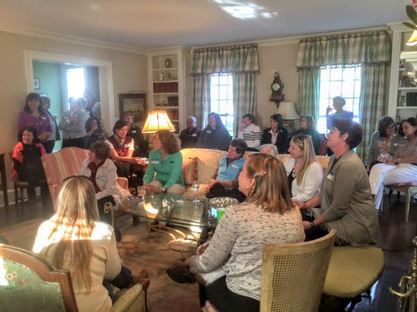 The Women on the Water 2016 Kickoff Cocktail party was held in Greenwich in April. 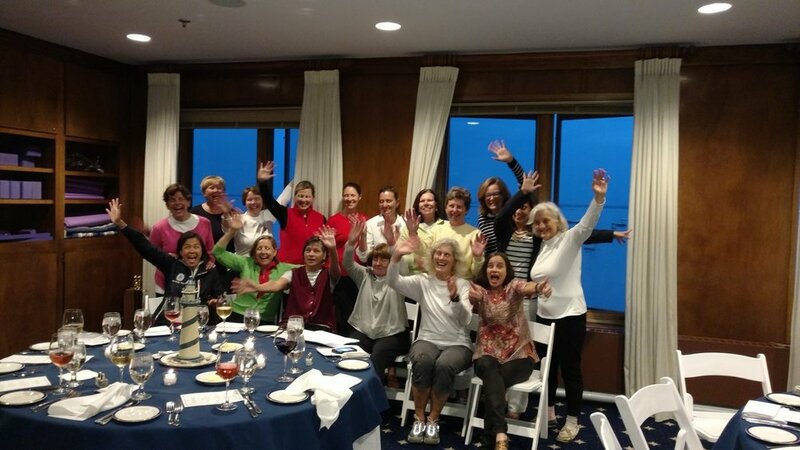 Over 50 women sailors from 10 area yacht clubs attended to socialize and hear the latest news and event updates from member club representatives.. 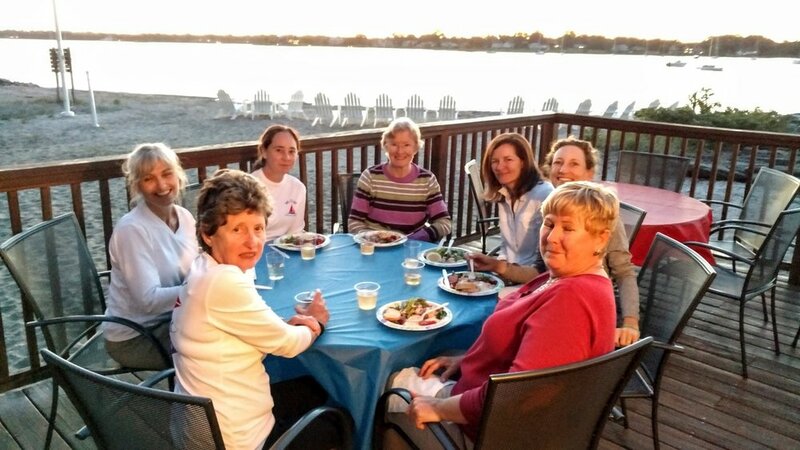 The Women on the Water 2016 Supper Series finale at Indian Harbor Yacht Club in July was a great event, with over 75 women sailing, dining and enjoying spectator boats. Professional photograph above by Mary Alice Fisher.